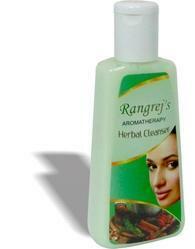 We are engaged in manufacturing, supplying, distributing and wholesaling of Hair Cleanser. The offered assembly of organic facial kits is processed utilizing superior grade raw ingredients, sourced from dependable vendors of the market. We formulated this range using optimum-grade ingredients obtained from the certified vendors of the market. 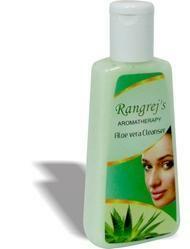 We are pioneers in offering Aloe Vera Gel to the clients. This product is chemically composed from high grade raw material in strict compliance with international quality standards. We are pioneers in offering Herbal Cleanerto the clients. This product is chemically composed from high grade raw material in strict compliance with international quality standards.